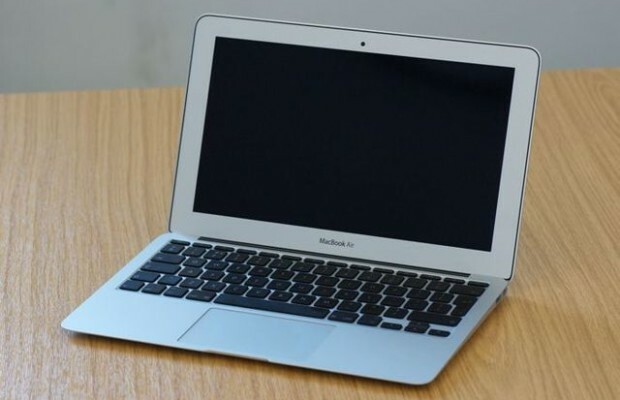 Many times in the network appeared rumors that Apple is preparing to launch a new model of your laptop MacBook Air. According to the latest production of the new 12-inch MacBook Air will start early next year. According to the project Digitimes, which has received information from the suppliers of Apple, the company is ready to launch production of the new 12-inch MacBook Air. The new 12-inch MacBook Air from Apple has a processor Intel Broadwell and a new chassis design, which will reduce the overall thickness of the device and its weight, but the start of mass production yet more difficult. Questions gradually resolved, and it is expected that the laptop will be released in mass production in the first quarter of 2015. Also, we recall, it is expected that Apple earlier this year will begin production of smart hours Apple Watch. According to rumors, wearable device will hit the market in March. 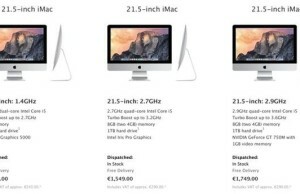 Around the same time in the stores will be possible to find a new MacBook Air.